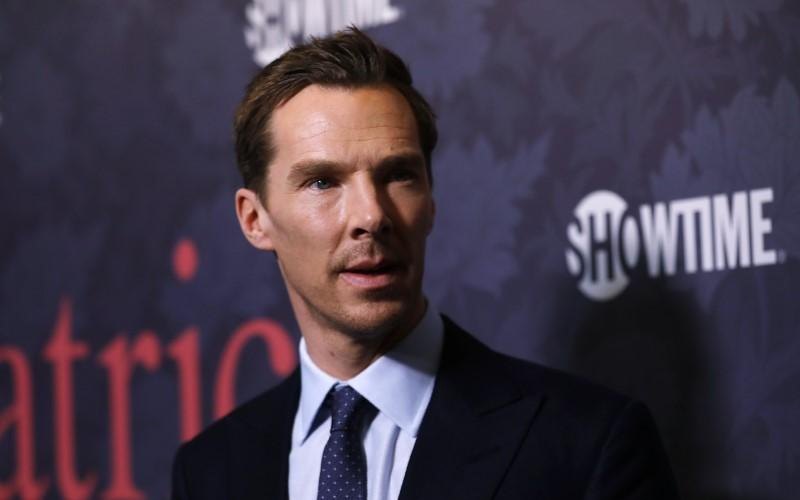 He said it is Cumberbatch’s prerogative to sever business links with him but maintained that his father, Dr Mahathir Mohamad, is not anti-Semitic or against the Jews. “Maybe Ben is worried about repercussions to the company but I maintain my father is not anti-Semitic or against the Jews. 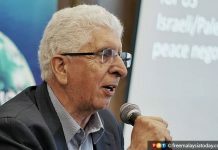 “My father is against the poor treatment of Palestine and Palestinians,” he told FMT. The Sherlock actor had said earlier that he is severing his professional relationship with Mokhzani over Mahathir’s alleged anti-Semitic statements. 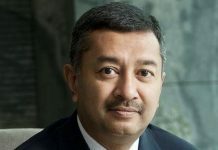 Mokhzani is a director of SunnyMarch Holdings, which Cumberbatch set up in 2014, and had invested £1 million (RM5.37 million) in return for shares via his company, Kencana Capital. 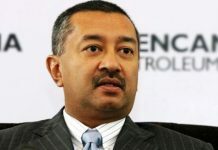 Commenting on the report, Mokhzani said a Daily Mail reporter had asked for Cumberbatch’s comments on an interview Mahathir had with BBC’s Hardtalk which earned his father an anti-Semitic label. “That has been played up now,” he said. 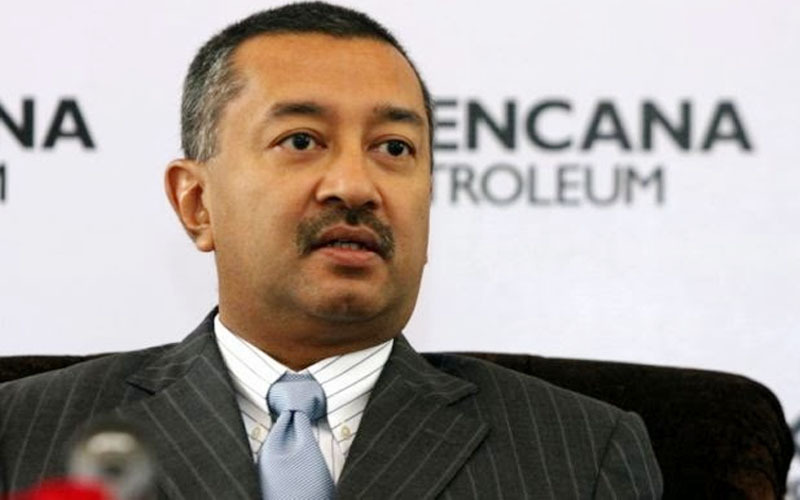 Mokhzani said Cumberbatch did not want to be associated with anyone who had been labelled as anti-Semitic as there could be repercussions for SunnyMarch productions. He said Cumberbatch had asked him to make a statement, which he declined. “I said the best thing to do is to resign,” he said, adding that they are now working towards cutting off their business ties and recovering his capital.